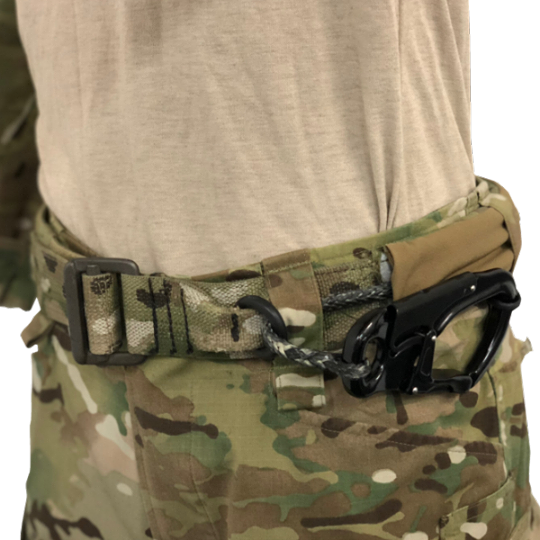 The Sheath riggers belt comes with an integrated helo retention lanyard! 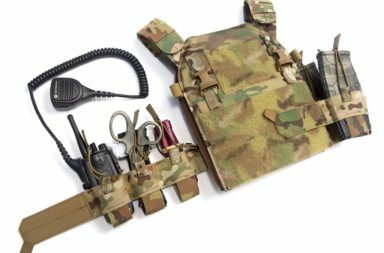 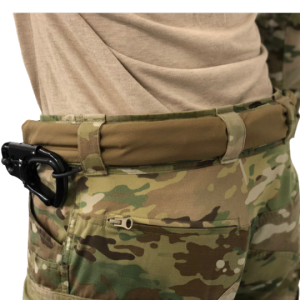 I would say a pretty cool and innovative product made by MATBOCK called “The Sheath” which is a riggers belt that comes fully integrated with a helo retention lanyard belt. 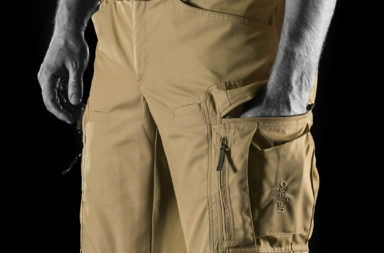 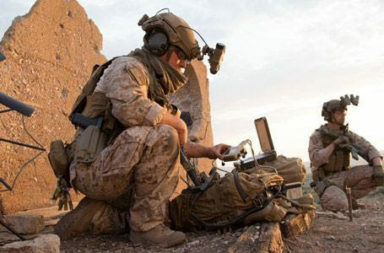 It incorporates a 4000 lbs Kevlar lanyard with Dyneema stitching at the load point into your normal riggers belt. 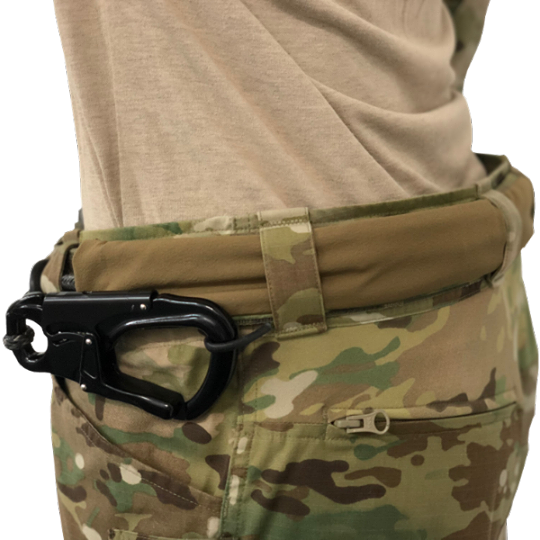 The operator can simply pull on the 2 stage carabiner to extend the lanyard and hook in to the helicopter or hoist system.